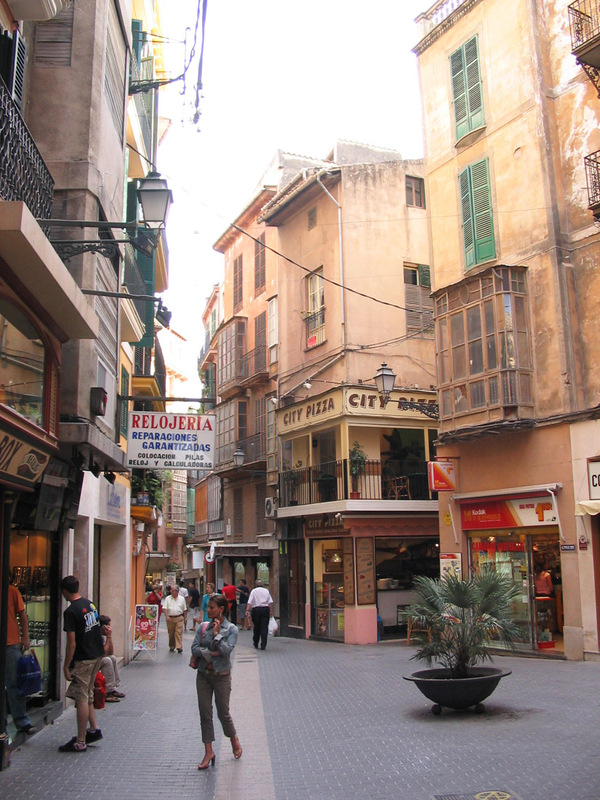 Mallorca offers shopping at markets in town squares throughout the island and large shopping centers, but the capital city Palma de Mallorca remains the place to go shopping. 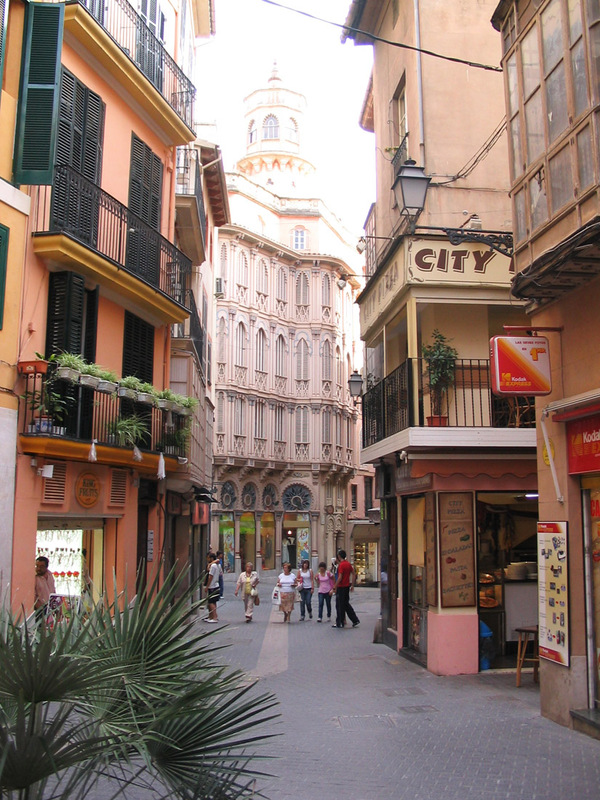 Palma's main shopping streets are the stylish Passeig des Born with designer stores and Jaume II with its numerous boutiques. 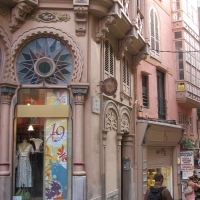 There is also a shopping center under Plaça Major, the main square, which lies at the Northern end of Jaume II, where you can find shops selling leather handbags and other souvenirs. 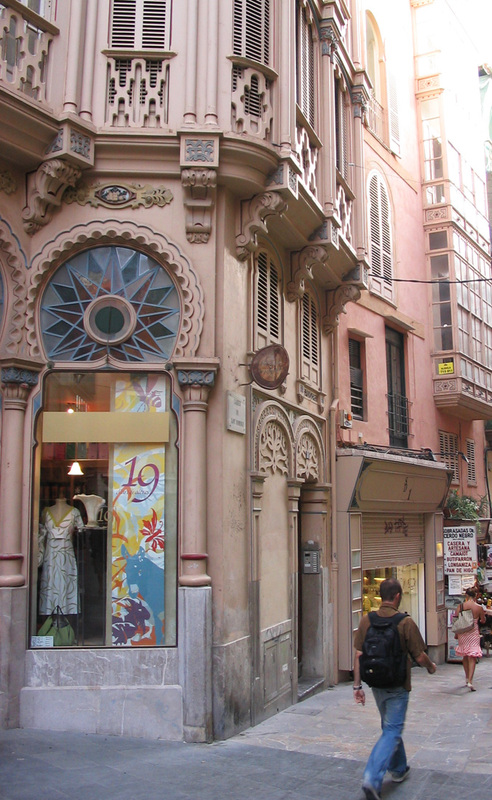 There are lots of small boutiques in the region near Plaça Major where you can explore all kinds of stores from clothes stores and jewelry stores to rarer jewels like a small boutique specialized in lovely scented soaps. 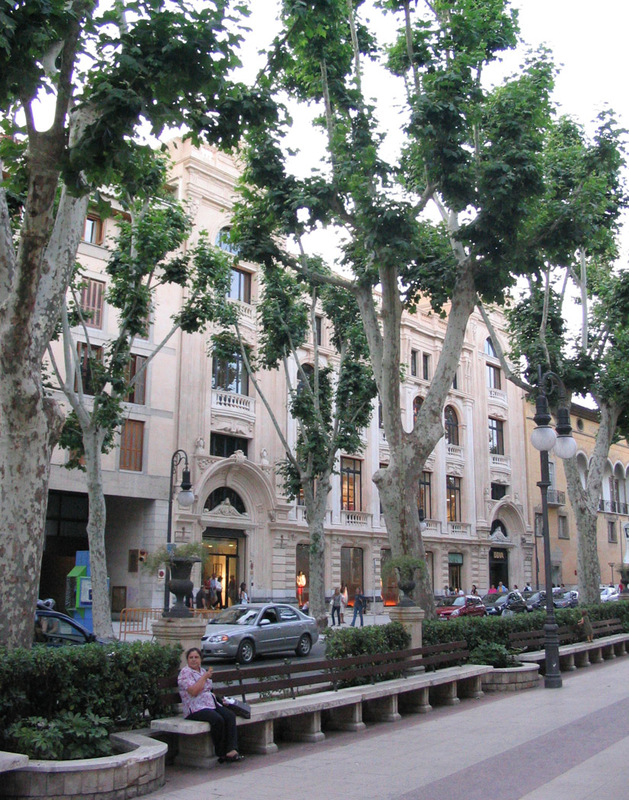 El Corte Inglés is the largest department store chain in Spain and there are two large El Corte Inglés departments stores in Palma located at Avda. d'Alexandre Rosselló which is near the train station and the other at Avda. 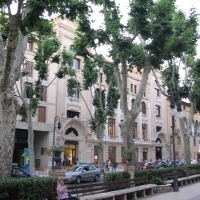 Jaime III, which starts at the Northern end of Passeig des Born. 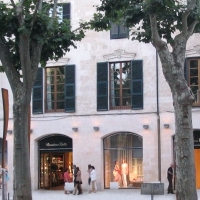 If you really enjoy shopping, there are three large shopping complexes in Mallorca, which offer many stores gathered conveniently in one place - Al Campo, Festival Park and Porto Pi. 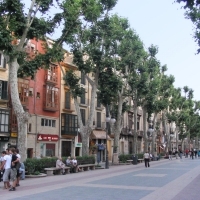 Al Campo is located in Marritxí, Northeast of Palma along the highway towards Inca and Alcúdia is s shopping complex where lots of stores are located all under the same roof. It is best reached by car. Festival Park is also located in Marritxí. It is built in the style of a small village and is an area created especially for shopping and entertaining purposes. There are lots of shop outlets, restaurants and activities like bungy jumping, bowling and a movie theater. It is best reached by car. 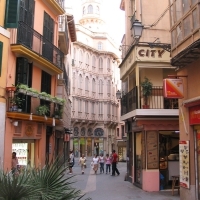 Porto Pi shopping center lies Southwest of Palma centrum near Cala Mayor, next to the main road Avinguda Gabriel Roca. 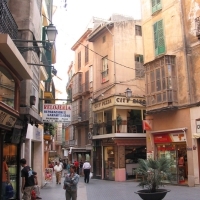 You can find lots of stores here and if you are staying in one of the resorts Southwest of Palma (Palma Nova, Magaluf, Illetas, Portals Nous...) then it is only a short busride away. From Cala Mayor you may even like to walk over to Porto Pi. 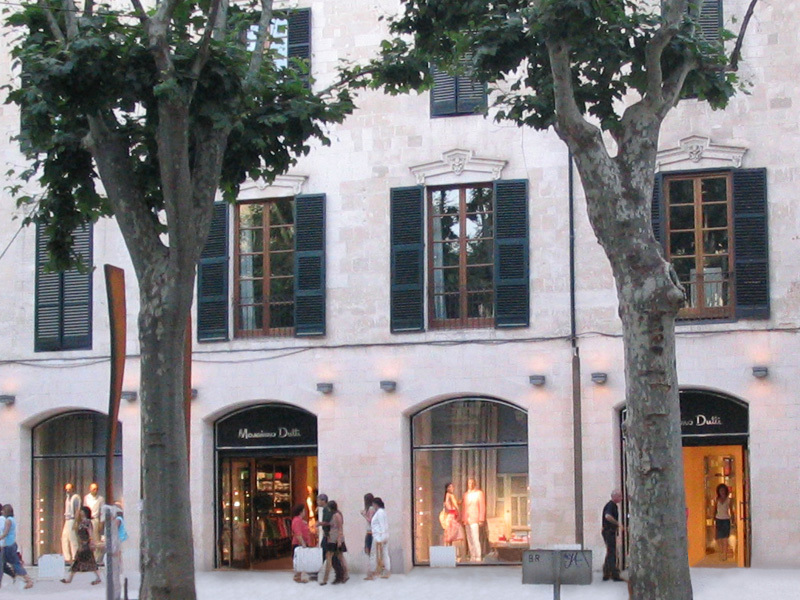 There are several weekly markets in Mallorca, the most famous of these is the market at Inca on Thursdays. 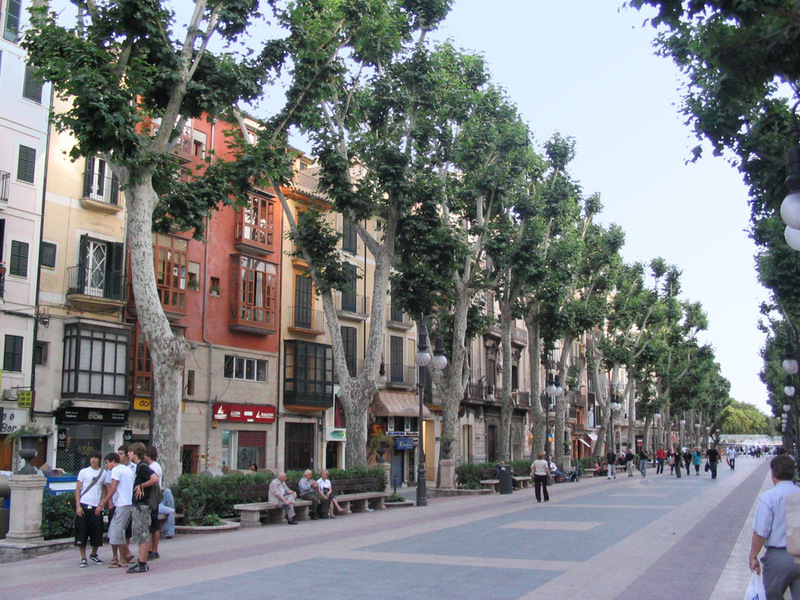 Sineu is also well known, but you may wish to visit a market closer to your resort. Below you can find the market locations and days when they are held. Most markets in Mallorca start early in the morning and by 13:30 in the afternoon they are already packed away, so it is advisable to arrive early. * underlined markets are the biggest, main markets of the island.